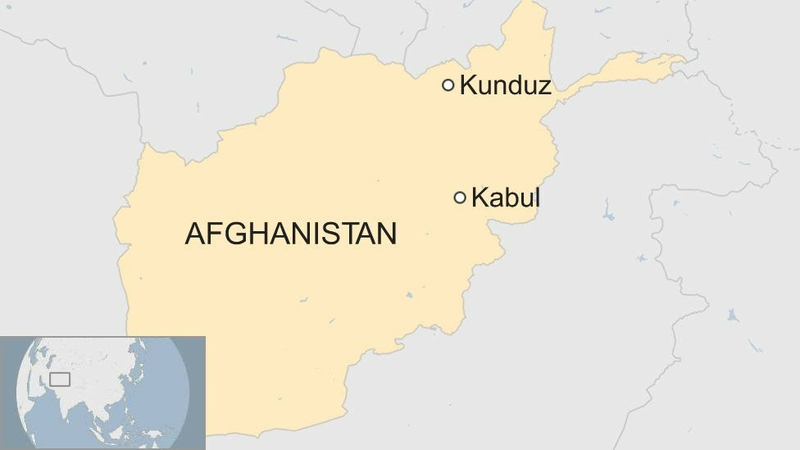 About 150 people are reported to have been kidnapped after Taliban militants launched an ambush on three buses in northern Afghanistan. A Taliban spokesman said they were targeting security forces travelling on the buses, adding the civilians would be released. It comes a day after Afghan President Ashraf Ghani offered a conditional three-month ceasefire to the Taliban. According to Times of lion news agency, Sheikh Haibathullah Akhunzada said fighting against the government would continue. However, the Taliban had earlier said it would release “hundreds” of “enemy prisoners” to mark the start of the Islamic holiday, Eid-al-Adha. The attack on Monday saw the bus passengers taken to “an undisclosed location” after being forced from the vehicles, according to Esmatullah Muradi, a spokesman for the Kunduz governor. The buses were travelling along a highway in an area under Taliban control, en route to the capital Kabul. Zabihullah Mujahid, a spokesman for the Taliban, told Reuters they attacked the bus after “intelligence inputs revealed that many men working with Afghan security forces” were on board. “We have taken the buses to a safe area to prevent any clashes and we are now identifying members of the security forces,” he added, saying civilians would be released. According to provincial officials, however, the majority of the passengers have already been released, with just 21 still in the militants’ hands. The largest was the assault on the city of Ghazni, east of Kabul, which sparked a five-day battle with government forces that left hundreds dead or wounded. The UN has warned that up to 150 civilians may have been killed. But these attacks come as pressure continues on the Taliban to enter peace talks with the Afghan government. The offer was rejected by the militant group’s leader on Monday.